“Pisco’s handy but wine is dandy.” That’s an old Inca proverb, and if you believe that, there’s a vineyard in Florida I’d like to sell you. Corny jokes aside (blame it on my mid-afternoon stamina crisis), Peru is on the verge of a winemaking renaissance, thanks to a renewed interest in a tradition that dates back to the time of the Spanish conquest. Peru was the first South American country in which organized viticulture was actively encouraged, a little factoid you can toss around at your next wine tasting party (most folks will guess Chile or Argentina). 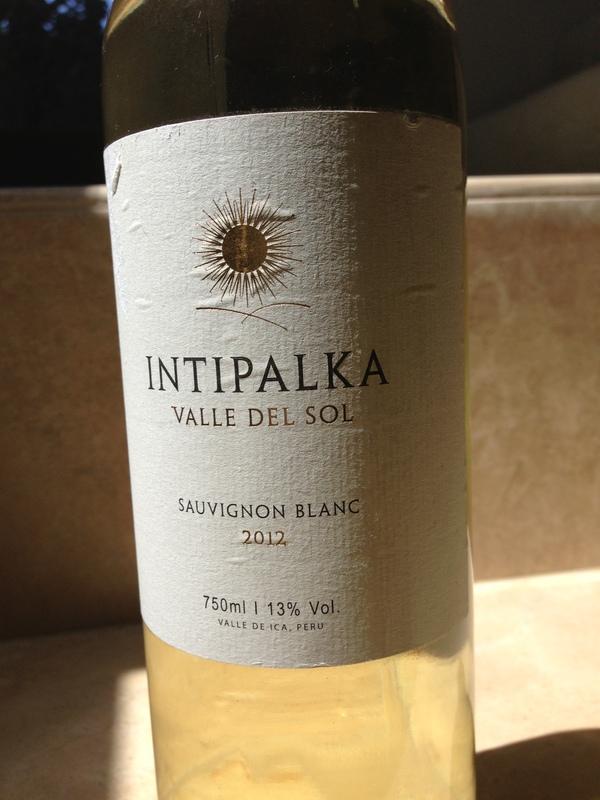 Intipalka Sauvignon Blanc is made by Santiago Queirolo, one of Peru’s longest-standing wineries. Learn how Peruvian winemakers are getting ready to take their wines global in this hot-off-the-press article I wrote for Latina magazine’s food and wine website, TheLatinKitchen. com. Hear from two experts in Peruvian enology about everything from the history of Peruvian winemaking to which varietal grapes are being used to make wine today. 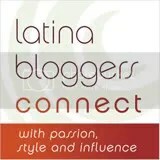 You’ll also find out where Peruvian twenty- and thirty-somethings are getting their vino knowledge. Some Peruvian wines are available in the U.S. at specialty wine stores or online, so if you’re in the market for something different, give them a try. Grilled alpaca steaks not included. Thanks for the factoid! Who knew?